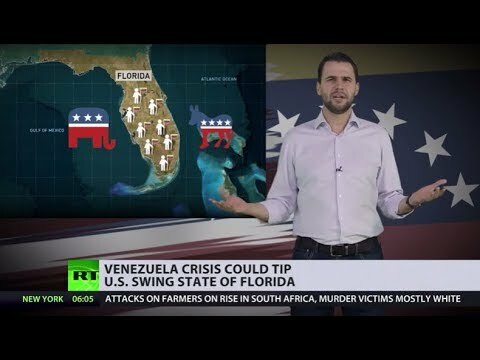 Venezuela crisis may define which way Florida votes in 2020… here’s why | We Seek the Truth! The political crisis in Venezuela is also having an effect in the US state of Florida. It’s now being politicized for the 2020 White House run for the presidency.